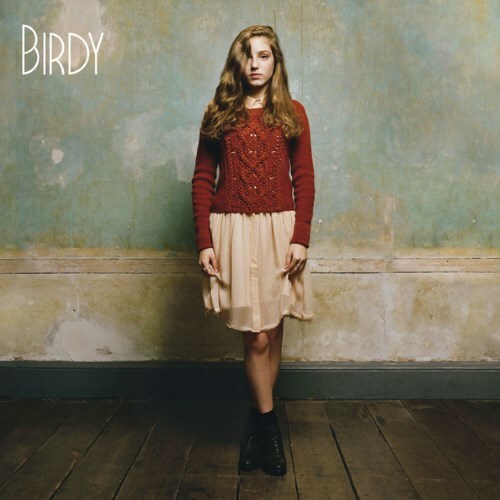 Birdy was a good debut album and in a striking way, 1901 and Skinny Love are the best. Purchasing Birdy from Amazon helps support Album of the Year. Or consider a donation?